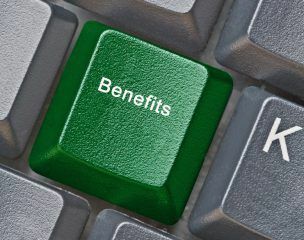 The Residential Landlords Association (RLA) is welcoming calls by a parliamentary committee for tax incentives for private landlords to make rental home improvements. A House of Lords committee made the recommendation looking at the regeneration of seaside towns and communities. 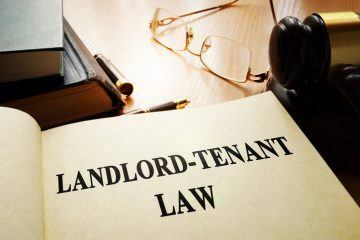 The RLA has long argued that the Government should use taxation more positively to support the vast majority of landlords who operate fairly and try to provide the best homes for their tenants. 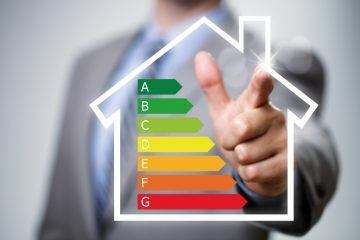 This has included the organisation’s call to make any work a landlord carries out that is recommended on an Energy Performance Certificate to improve the energy efficiency of rental homes tax deductible. Landlords, would you like to see the Government introduce tax relief for making rental home improvements? 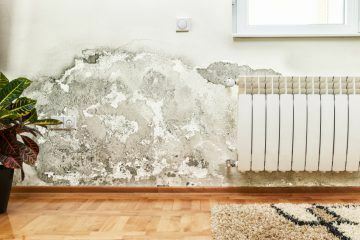 This recommendation comes at an important time in the private rental sector, as landlords are now more accountable than ever for the conditions of their properties. Under the Homes (Fitness for Human Habitation) Act 2018, tenants can sue their landlords for unsafe rental housing. Remember that this could affect you, if you do not resolve any issues with your properties. We have published a list of problems that could deem a rental home as unfit under the new law. If you need to make rental home improvements, would Government tax incentives encourage you to start works on your properties sooner? No More No DSS in Housing Adverts?